Kara Tabor of Medford, New Jersey, receives a $3,000 grant. She is a 2015 recipient of the Donald W. Reynolds Business Journalism Scholarship. 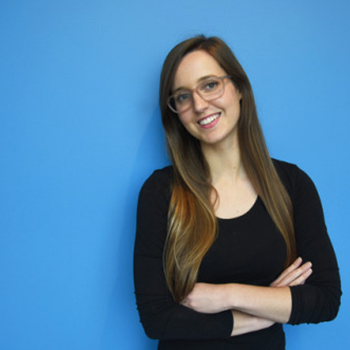 She has interned in investigative units at NPR (Missouri) and been the Google News Lab’s Fellow for Reveal, from the Center for Investigative Reporting. She was also a SABEW Goldschmidt Student Fellow in the Federal Data Workshop. Kat will receive her Masterâ€™s degree this spring in Data Reporting.